Do you dream of seeing a gorilla walking in the jungles of Africa? 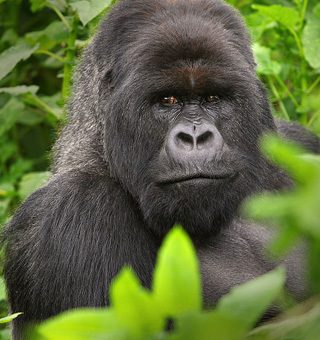 Gorillas are one of the primary reasons for visiting East Africa. These primate species are only found Uganda, Rwanda and Congo. 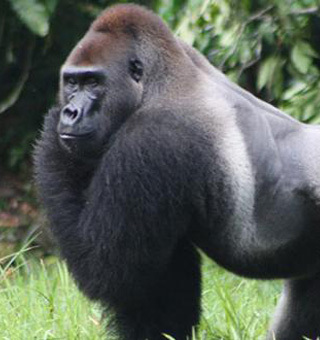 There two major subspecies of gorillas are; mountain gorillas and lowland gorillas. Mountain gorillas are listed as endangered with approximate figure of 900 surviving to date. The specie inhabits the Virunga Conservation Area (VCA). This region is being shared by three countries; Uganda, Rwanda and Congo. The national parks that share the area include Mgahinga Gorilla National Park, Volcanoes National Park and Virunga National Park respectively. Bwindi Impenetrable Forest is isolated from this region but harbors over half of the total estimate. Lowland are found in Congo and a few other Central and West African countries. Gorilla walking tours requires one to have a trekking permit. This permit costs $1500, $600 and $450 for Rwanda, Uganda and Congo respectively. They are sold on first come first serve basis hence, ought to be booked in advance to avoid missing out on select dates. This money excludes other arrangements like accommodation, transport and more. Your hike will take somewhere between 2 to 8 hours inclusive of a 1 hour encounter with the gorillas. On a good day, you can even locate the gorillas in minutes. Bad days can get you trekking the jungles up to 8 hours. Gorillas can best be seen between June to July. These months also appear to be the most competitive of all and services get booked up quickly. Please select the country you would like to go to for your gorilla walking tour below and you should see a good number of packages. 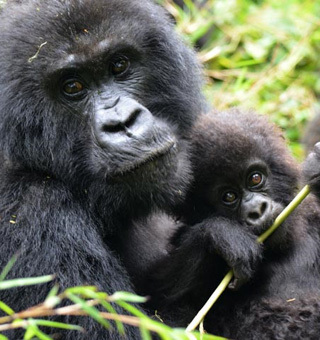 We have organized so many successful gorilla trips in Africa before and can organize one for you too at very affordable costs.